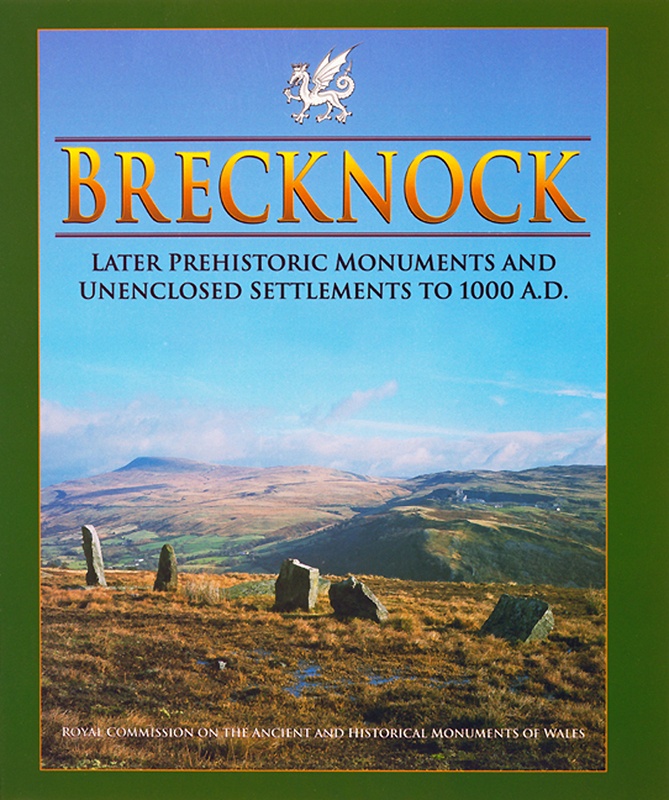 Buy eBook Now Brecknock: Later Prehistoric Monuments and Unenclosed Settlements To 1000 A.D. at Google Play. This publication forms Part i of the Royal Commission’s Inventory of the Prehistoric and Roman remains of the County of Brecknock (Brycheiniog). Part ii, Hill-Forts and Roman remains was produced in 1986. This volume covers Mesolithic, Neolithic and Bronze Age sites with all undefended and unenclosed settlements of probable pre-Norman date, together with summary finds lists and a handlist of Dark Age inscribed stones. Of particular interest in this volume are plans of the unenclosed settlements, some forming parts of palimpsest landscapes, the survey of which was a new departure for the Royal Commission. Part i: Later Prehistoric Monuments and Unenclosed Settlements to 1000 A.D.